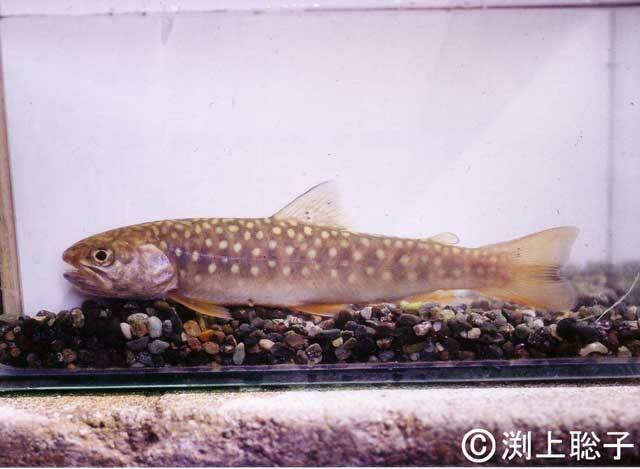 Scientific name Salvelinus leucomaenis subspp. Range in Japan Released to almost entire Japan. Date Non-native population in Chuzenjiko Lake (Tochigi Pref.) was introduced in 1873.